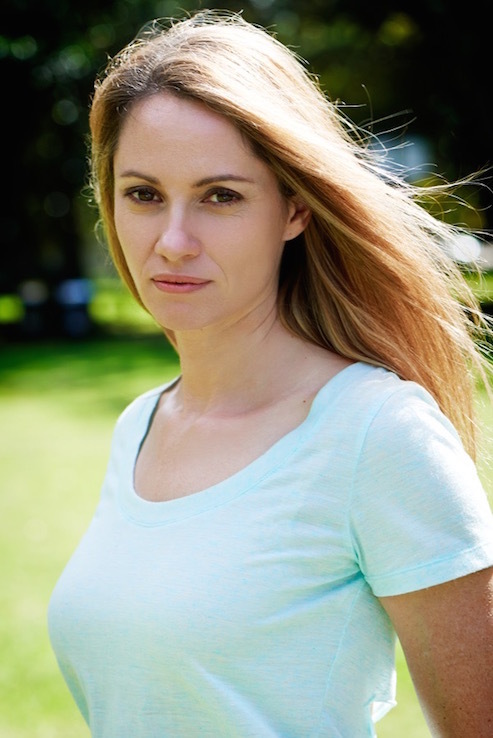 Warm, Natural, Versatile and Friendly Nicole has made the natural transition from classically trained actor to voice actor. Whether you require a natural, conversational read, a more authoritative tone or adding that essential element of class to your product, Nicole's clear, articulate vocal style will get your message across to your clients. 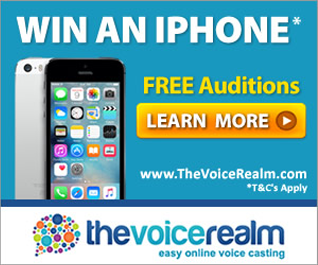 Nicole is a female voice actor located in Perth, Australia. Words that describe my voice are Friendly, Corporate, Natural.